Honda Vietnam sold 2.38 million motorbikes from April 2014 to March 2018, accounting for 72.5 percent of total market share that sold 3.28 million motorbikes in Vietnam. The report was released by Honda Vietnam in its meeting to review financial year 2018 and development plan in 2019. 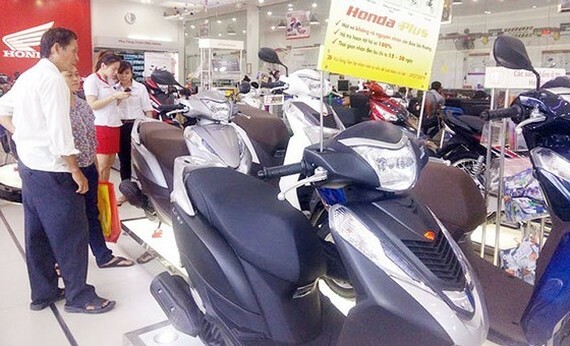 Speaking at the meeting, Honda Vietnam general manager Toshio Kuwahara said that the group has seen the growth in both motorbike and automobile trade. For instance, last year, the country’s motorbike market grew 4.5 percent compared to same period last year selling 3.28 million meanwhile HVN has seen a year-on-year rise of 9 percent, he said. This year marked a boom of HVN’s new samples of cars and motorbikes for different segments. It has been planning to introduce to the market additional 16 new versions of bike models in 2019. Especially, this year, HVN will mark its turning point in Vietnam’s motorcycle as it will distributed ranges of motorbike samples. Last year, HVN expanded its agent system by opening additional 26 HEAD outlets to sell motorbikes and services, 26 stores to sell accessories bringing the total number of HEAD outlets nationwide to 769 and 73 accessories store. Next year, to distribute scooters, HVN will begin to develop store chains for this kind. 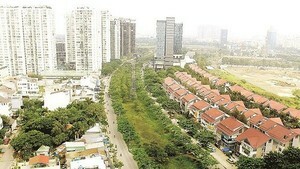 Additionally, HVN officially opened more 9 agents to sell automobile taking the total figure across the country to 26. In the end of 2017 when automobile import tax reduced to zero percent as per the decree No.116 took effect, 260,000 cars had been sold including 150,000 tourist automobile. HVN sold a record of 12,867 automobile. In addition to domestic business in the country, HVN also boosts exports. Export quantity of 131,000 completely built-up (CBU) vehicles in the fiscal year 2018, up 11 percent against the 2017 fiscal year, grossing $331 in revenue. It is expected that HVN will sell 146,000 CBU vehicles, 11 percent higher than the 2018 fiscal year.